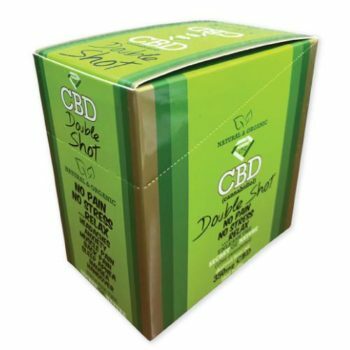 Diamond CBD Double Shot 350mg (1 box – 25ct)(Display Box)	No ratings yet. Diamond CBD double shot is made from organic industrial CBD hemp oil which is free of THC. 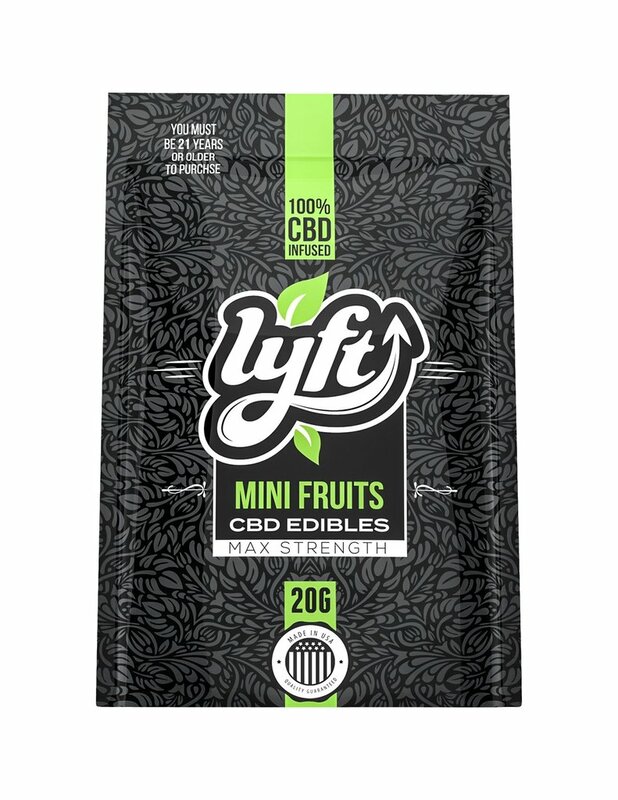 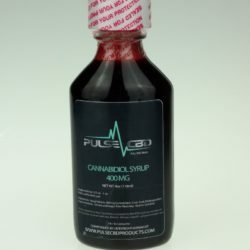 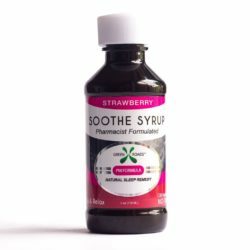 Moreover, it is a CBD alternative to edibles CBD tinctures, CBD pills or CBD hemp oils. 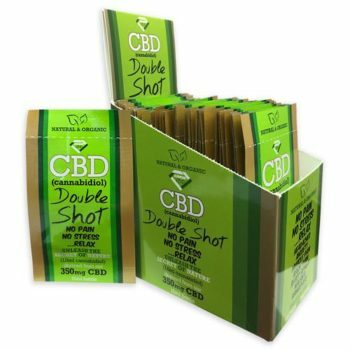 CBD double shot especially designed for one-time use. 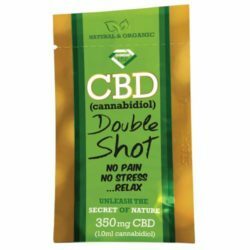 Simply, just squeeze the package of diamond CBD double shot in your mouth and swallow. 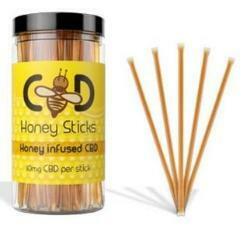 Carry it anywhere you go as it is convenient in your pocket. 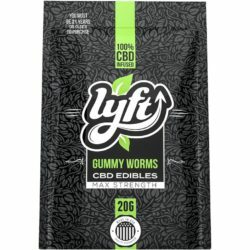 25 packets included per box.